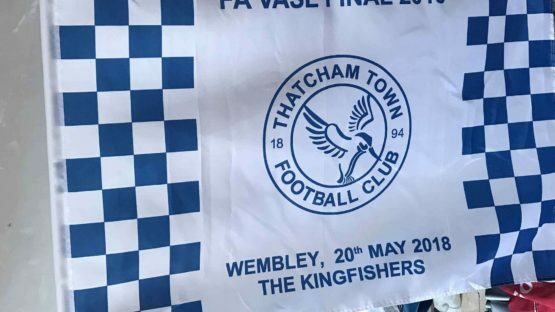 The Badgeman LTD design and create stunning custom flags for all occasions, perfect for the loyal supporter after their own custom football flags. 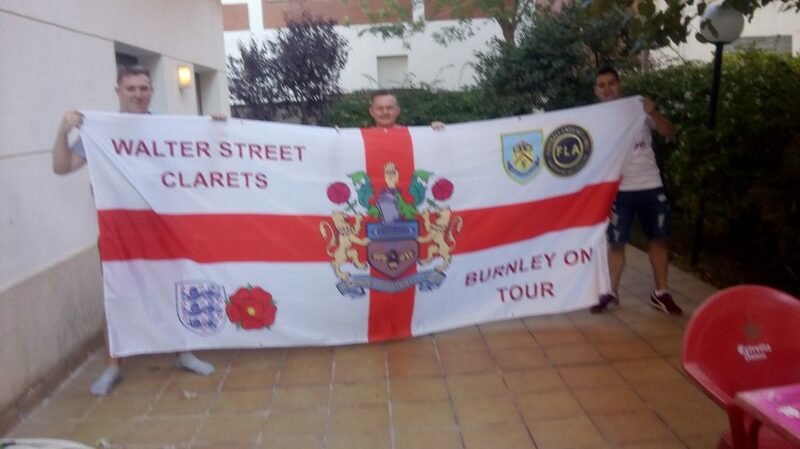 Whether it be a custom St Georges Cross flag or even your own custom design flag, we offer great flags at low cost. 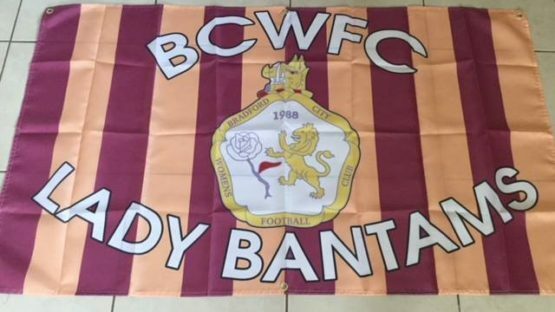 We can design and supply a large run of custom flags for your sports club or organisation. Custom runs from 5-5000 flags perfect for any size club. Want to reward your fans? 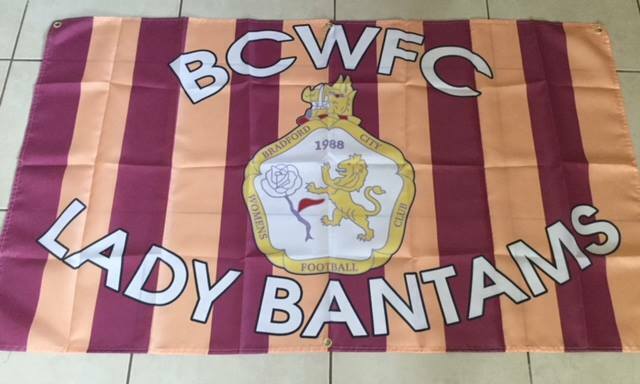 We supply one off football flags with sizes ranging from 5×3 ft flags, to large 10ft football flags. We aim to beat any like for like quote and offer a lightweight or heavyweight flag service. 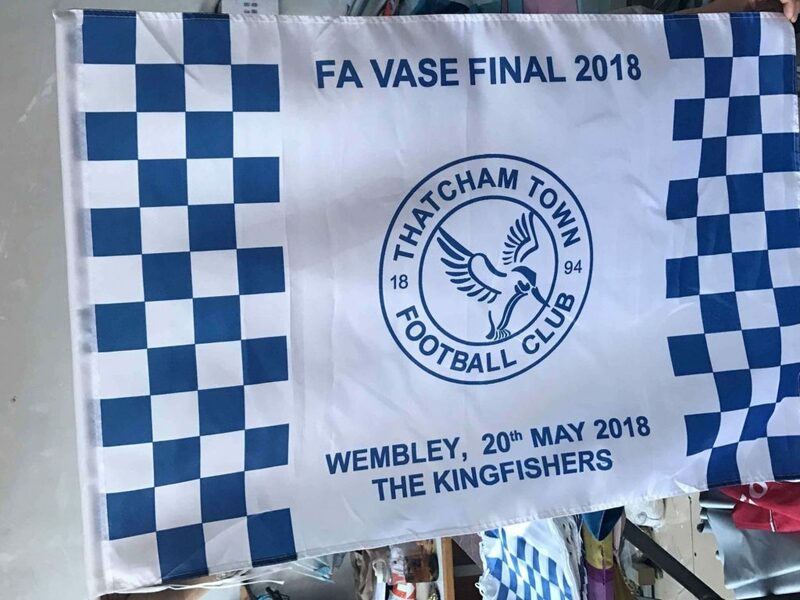 All flags can be custom designed with your text, design, logos or photos, we even offer a free fotoball flag design service, simply tell us what you want and we’ll make it! Call us on 02380 981684 or..